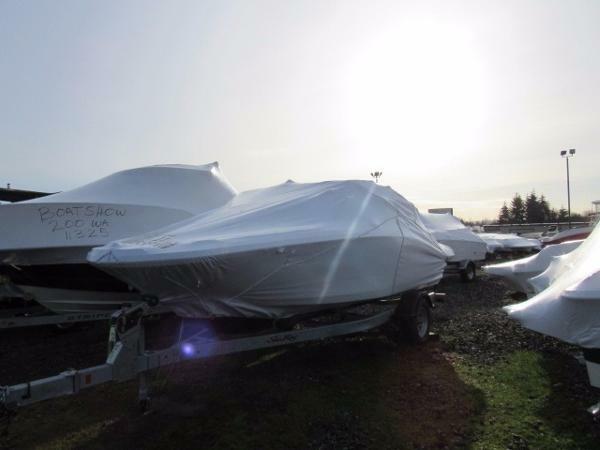 2017 Sea Ray SPX 190 OB Take your weekends further. With the all-star SPX 190 Outboard of the SPX series, you can live the premium Sea Ray standard of boating at an affordable, family-friendly price. The combination of a very spacious cockpit, versatile option packages, easy handling with big outboard power and stylish Sea Ray design opens up what your weekend can be. 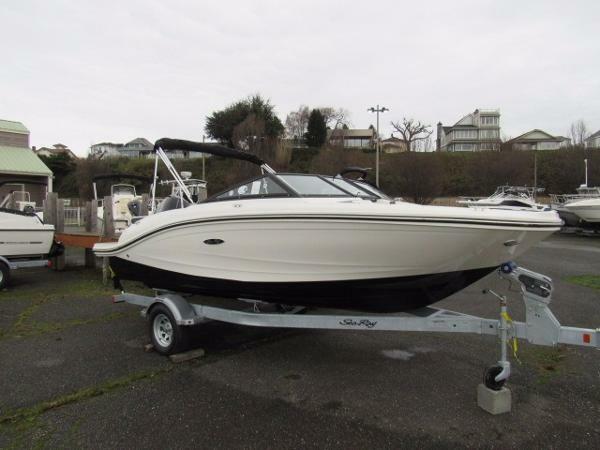 This 2017 Sea Ray is powered by a 115 HP Mercury Pro XS outboard and is priced with a painted single axle ShoreLandr trailer. 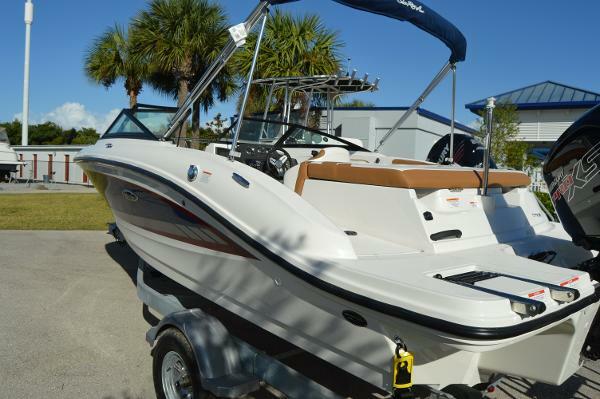 Other options include snap on cover, depth finder, battery switch, Infinity Woven flooring, Seadek matting on swim platform, and bimini top! 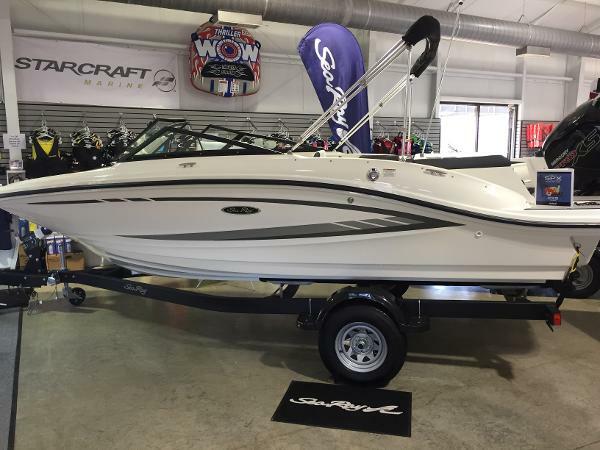 2017 Sea Ray SPX 190 OB Take your weekends further. With the all-star SPX 190 Outboard of the SPX series, you can live the premium Sea Ray standard of boating at an affordable, family-friendly price. The combination of a very spacious cockpit, versatile option packages, easy handling with big outboard power and stylish Sea Ray design opens up what your weekend can be. Abandon the couch, put off the yard work and go further.